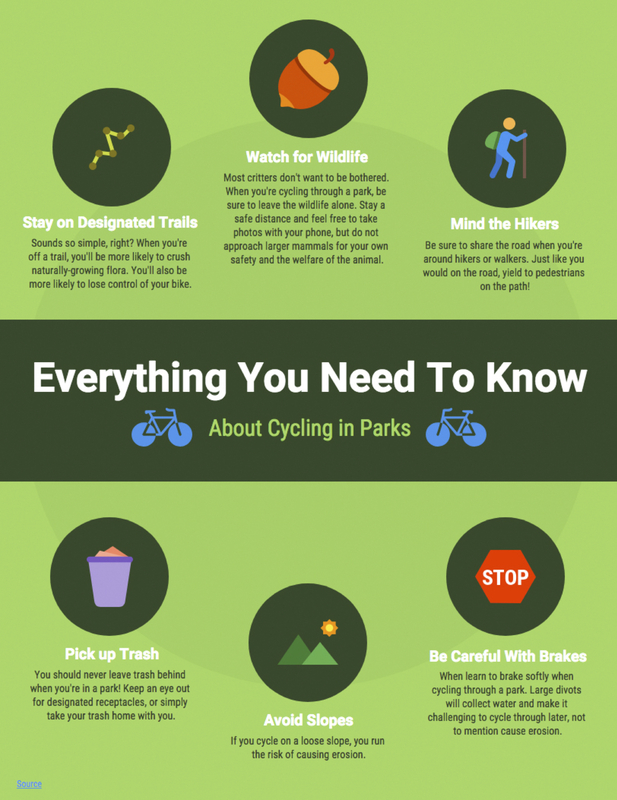 Read more about Preserve the Environment While Cycling! In cases of auto accidents, getting relief from personal injury and liability insurance claims will compensate the damages. However, none of this will proceed without the all important evidence that will show that your accident left you with damages, be they physical, financial psychological, or all three. This is why it is crucial to collect as much evidence as possible from the time the accident occurred. However, when you are severely injured and unable to move, it is best to get the assistance of other people to do the documenting for you. Read more about What Evidence Should You Save For Your Personal Injury Case? Writing a demand letter is part of the whole process of filing a personal injury or liability claim regardless how small or how serious. This letter normally signifies the start of the claim and should contain very important information, which among others, include the compensation being sought for as a result of injuries and damages incurred. The help of a personal injury (PI) attorney is vital in composing a thorough and accurate demand letter. Have you heard of an auto accident where no one is at fault? Well there are such cases, particularly if the police report indicates that fault cannot be determined or that there are no other parties involved to cause the accident, such as a deer suddenly jumping on the road. However, in most vehicular crashes, somebody was negligent and is therefore at fault. Read more about How Do I Prove I'm Not at Fault for an Auto Accident? If it has been determined that your vehicle doesn't comply with some kind of federal safety standard or it has a defect that is related to safety, it might be recalled. Auto recalls happen when the National Highway Traffic Safety Administration (NHTSA) or an auto manufacturer find a problem that interferes with vehicle safety. If you have suffered injuries and you believe it was a result of someone else's negligence, you might want to pursue a personal injury claim. If you believe a corporation or business is at fault for your accident, you might wonder if that has to be pursued differently. Filing a personal injury claim against a large company is exceedingly difficult. Read more about Can I File a Claim Against a Corporation? If you have suffered damages because of an accident, you might want to consider filing a personal injury claim so you can recover your losses. Damages you might incur during an accident include medical bills, lost wages, property damages, pain and suffering, and more. You will need to maintain accurate documentation of all your damages so you can claim all the damages to which you are entitled. Read more about How Does Working with an Attorney Affect My Settlement?